Hi lovelies! Today, I have something super exciting to share with you all! Recently, I was sent this gorgeous Lunar Bracelet from the lovely team at Nowseen. Nowseen have a gorgeous range of jewellery using beautiful semi precious stones. 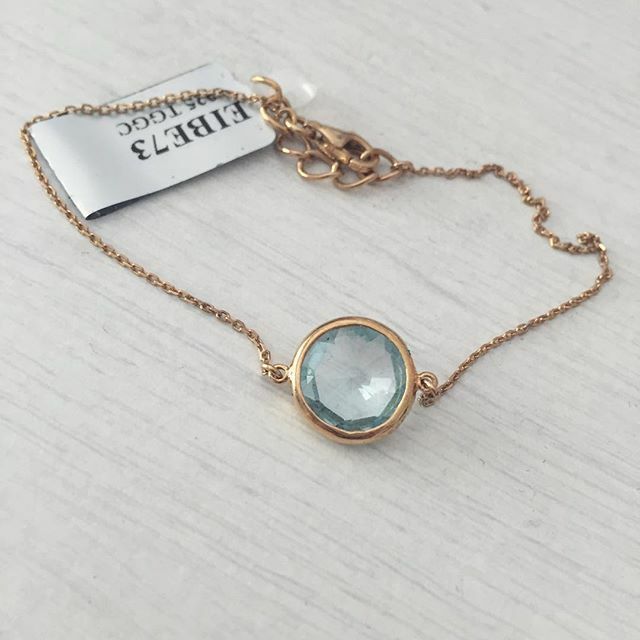 I chose the 3.99 Carat Blue Topaz Gold Plated Bracelet and I am obsessed with it - I get so many compliments when I wear it as it's so gorgeously dainty and pretty, but so unique. This could be about your fave blogger, your best blogging friend, or just a blogger that inspires you - but make sure they're cool with you writing about them, as you'll be entering them to win a bracelet too! 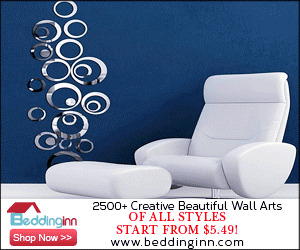 So, get writing and make sure to link Nowseen and my blog in your blog post. 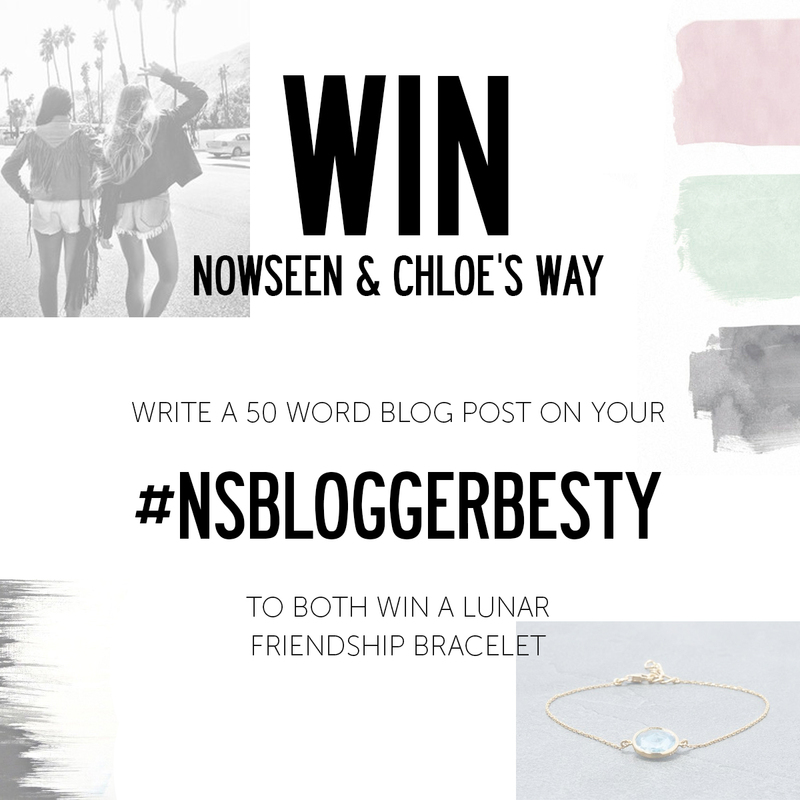 Tweet your blog posts to @NOWSEENOfficial and me @chloesway with the hashtag #BloggerBesty - this competition will be open for one month and will end 03/10/12 and the winner will be chosen by me and the Nowseen team - good luck!